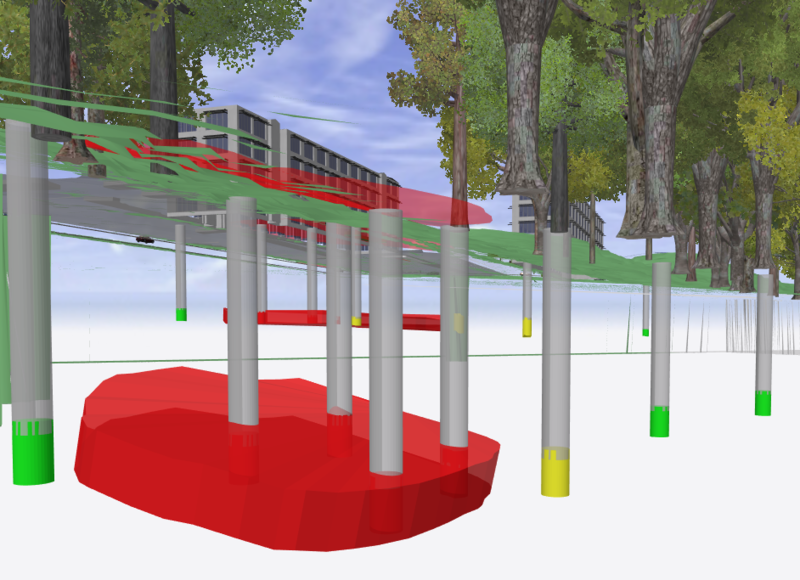 There are plenty of 3D globes for desktop and for web that support above ground objects (mostly buildings) on the globe but there are few that support features underground (such as wells). The only one that really has good support is Esri’s CityEngine. You can render scenes such as this in the browser. Now the problem is that this all requires CityEngine which is neither inexpensive nor easy to use. I’ve got a great database of wells with GeoJSON attributes that I’d love to map on a 3D browser view but most of the efforts so far have been put into 2.5D solutions. Most of my current project work is 3D but underground which means that I can’t view on Google Earth or other web solutions. I get all excite to map wells and then disaster strikes.